About | Summers Realty Inc. 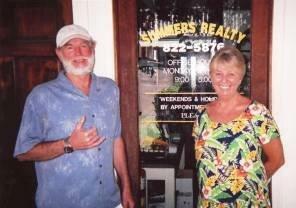 The husband and wife team have over 35 years of Real Estate experience. TRUST IN US!